Listen to the story A Round Surprise. Identify the different parts of the body. Alongside tartan, the thistle is perhaps the most significant symbol of all things Scottish. The thistle may only be a common weed, but it's the national symbol of such a proud race of people. And the song 'The Flower of Scotland' is Scotland's national anthem. 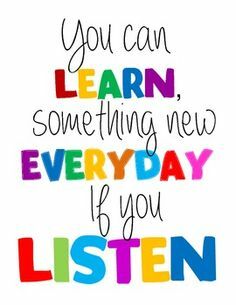 Get to learn more here. Look at these boys wearing a traditional Scottish kilt, made of colourful checked tartan. The special bag hanging at the front is called a sporran! Watch this how-to video to see an authentic Scottish recipe. Let's all try it! Delicious! Scotland is in Europe, at the northern end of Great Britain. 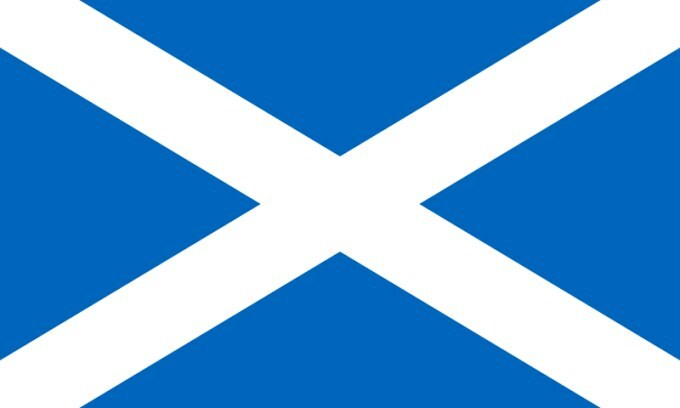 Scotland is a part of the United Kingdom, along with England, Wales and Northern Ireland. 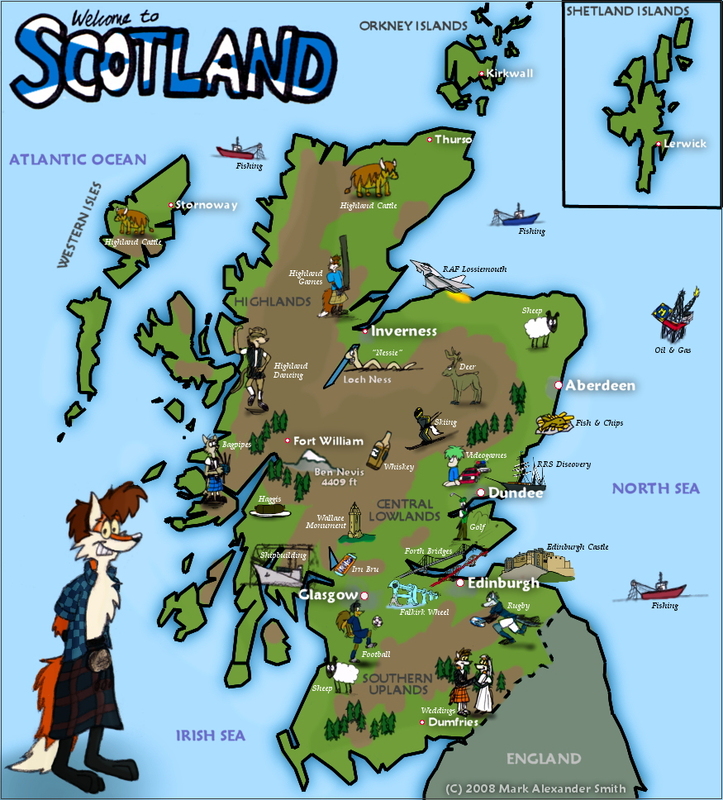 Scotland has over 700 islands! Its capital city is Edinburgh, while the largest city is Glasgow. The highest mountain in Scotland is Ben Nevis (1344 m). Storybook: "Nessie, the Loch Ness Monster"